Interior design in the summer, NC style. It was SO great to take a little break and head to the beach for a long holiday weekend. To say that we had fun is an understatement. I kayaked for the first time and am officially in love with a boat. Is “kayaked” a word? I’ve been telling Hub for a long time that I want a boat, but had no idea what kind of boat I could manage on my own if necessary. Now I know! 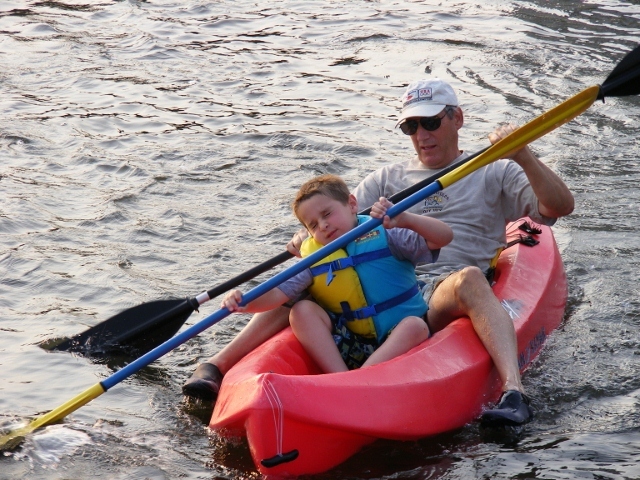 Here’s a picture of Grandboy in the kayak with Mr. Bill. I think he’s squinting with manly exertion. I know, he’s upside down. That’s how I took the picture in all the excitement and it looks weird if I turn it around. Not to worry, he went right back into the sound seconds later. 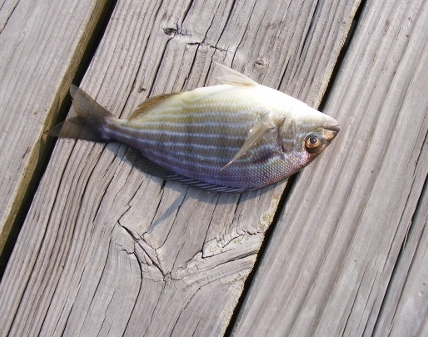 Everything we caught was sent right back. Twice the hook popped right out of their mouths, which was a bonus. Seeing some of the bog fires on the way to the Outer Banks was really weird . Lots of damage. Miles and miles of blackened trees and brush. More to come very soon. I worked like a crazy woman to be able to go to the beach–some wonderful clients have come my way this year and I had to find a point where I could freeze everything in place for just a bit. Summer is usually a slow time in my business, but so far that’s not the case. I hope you’re having some fun this summer. Life is short. Go to Dairy Queen.